Android, Penguin and Life: You may know ZTE as that low-end phone maker, but they are actually a big deal! You may know ZTE as that low-end phone maker, but they are actually a big deal! I would like to make a confession: I knew that ZTE was a fairly large company, but I didn't realize it was this large! 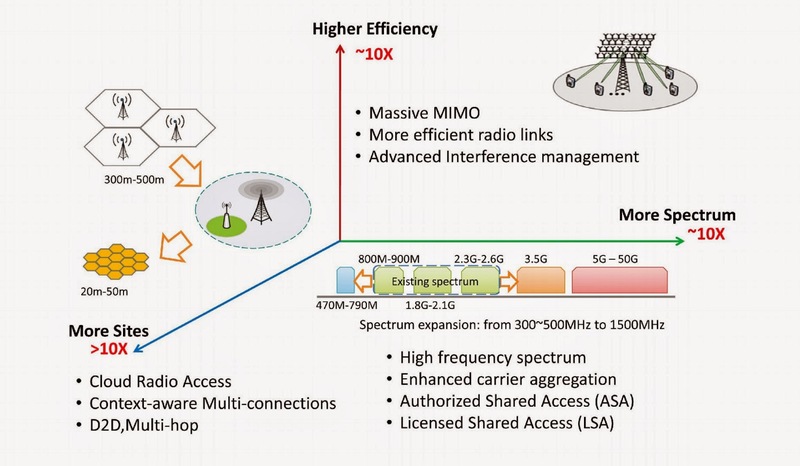 Fourth largest phone manufacturer around the globe is not a trivial thing, and, as a major contributor to the LTE standards that keep us connected, make for a company that we should all respect. I had originally titled the article "Why I think you should love ZTE, and their low-end phones." Those words resound strongly for me, as they sum up my realizations in researching ZTE and all they've done for the industry as a whole. 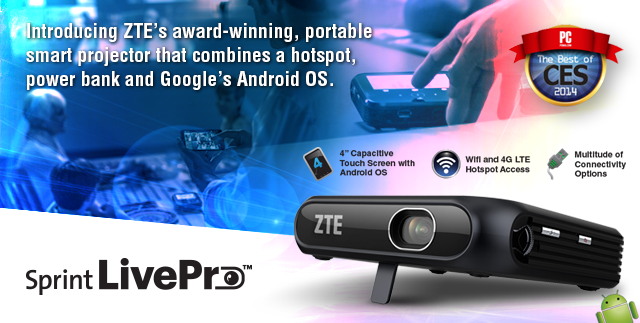 Bottom line, ZTE is a major phone manufacturer, whether you like their gear or not, they are out there. They shipped their five hundred millionth device last year, not bad, and are getting more and more into the Android game as they move along. Be sure to hit my lengthy Android Authority post on the topic to get all the gory details. At this stage of the game, I think the biggest thing is that ZTE finally 'gets it', as the article puts it. Sure, ZTE started out as a friend to the people, creating budget devices for under-developed markets, but their latest lines of high-end Android smartphones could take them to the next level. Right now, going strictly by the devices available on store shelves, ZTE feels like they do not have a focus or a mission. They have so many phones out there that it is often hard to tell them all apart. In contrast, a vendor like Motorola currently has just three phones on the market (I'm generalizing here, just go with it,) the low-end Moto E, mid range Moto G and the 'flagship' Moto X.
ZTE has a few new devices coming, in the article I talk about the Grand S Pro, which packs a good set of specs and can somewhat stand up to the now 6 month old flagships. 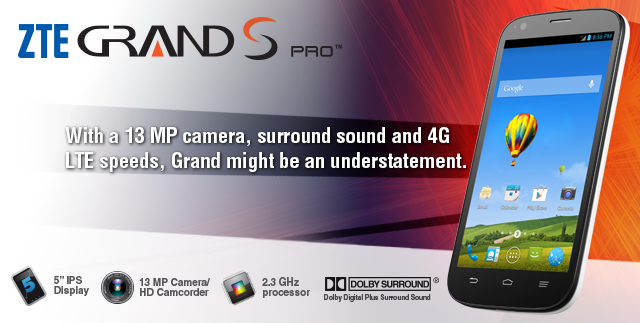 Better than the Grand S Pro is the Nubia Z7, which does rock specs that should rival some of the best out there right now. It's a good start, ZTE just needs to put their efforts into a single flagship device, if they build it right, as they know how to do, I think they have the footing and exposure to really make a dent in the market. Ignoring the handsets, ZTE holds more than 16,000 patents related to their gear and the LTE standards, with more than 50,000 patent applications filed, that number could grow as we move along. ZTE is committing a ton of resources into the upcoming 5G standards as well, so, if you do not already, it may just be time to cozy up with ZTE to help them form our future. What do you say, is ZTE worth a second look and some customer loyalty, or is the sometimes poor build quality of their handsets just too big a detractor for you?